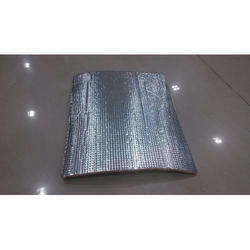 Manufacturer of a wide range of products which include insulation heat material, pre engineered building insulation material and pre engineered building heat insulation material. With an objective to fulfill the demands of the customers, we are engaged in offering Pre Engineered Building Insulation Material. 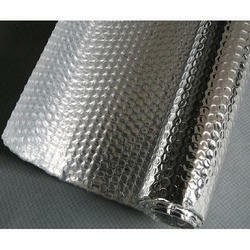 These bubbles form trapped air spaces between the foil surfaces to give the structure excellent value. 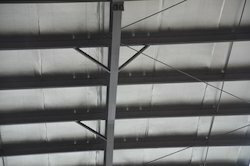 Because the insulation is also impervious to moisture and air currents, it acts as an ideal convection and vapor barrier. Along with that, our valued customers can take these products from us at affordable prices.